An interview with Marko Nyberg and Antony Bentley of Husky Rescue, describing the process and inspiration behind their new album. 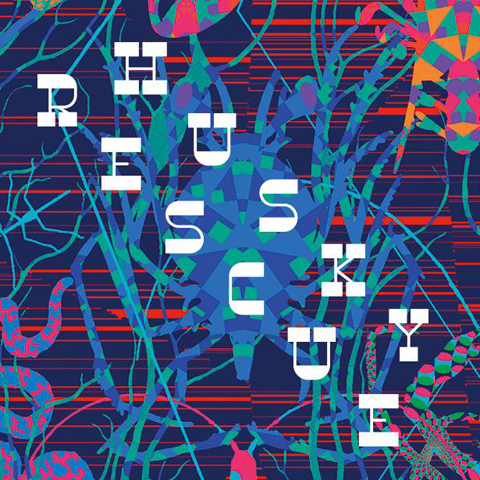 The latest album from Finland’s Husky Rescue celebrates ten years of releases with Catskills Records and is a continuous musical exploration, blending Marko Nyberg’s melodic electronica and folk-tinged vocals with compositions by Antony Bentley and charismatic vocals by Johanna Kalén. The album is accompanied by a high-concept instrumental collaboration with Bentley, made to coincide with a New York exhibition by designer and long-standing Husky Rescue collaborator Kustaa Saksi. Husky Rescue describe the inspiration behind The Long Lost Friend: Special Edition. What states of emotional intimacy (or lack thereof) have informed the current album? A sneak peak into what the Spitalfields Music Festival 2015 has to offer. 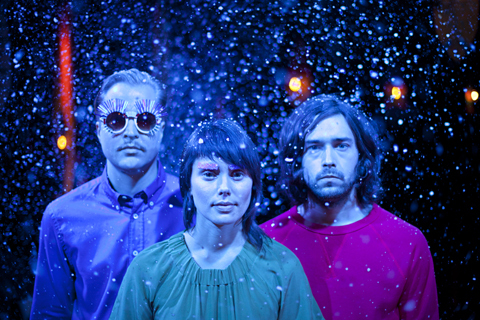 Wonderful electro pop from Sweden's newest musical maestro. If you love Robyn and Lykke Li you'll adore Vanbot. Martha Bean is a Leicester based singer songwriter with a unique approach to music. A very candid interview with Andrew Dobson, electronica pioneer. Mike Gale is a prolific songwriter and collaborator, with one solo album just realised and another on the way. Mark Olson introduces his new album and collaborator, with a UK tour throughout April. The new album from cult label Home Normal features this beautiful track with Japanese singer Cuushe. Here the director of the trippy video talks us through her process. What is your Easter experience? It's not always a joyous affair as this beautiful tune from Owen Duff illustrates. I wish you the best for a calm and social weekend (with chocolate). Josef Prygodzicz and Faye Gibson of Winter Villains talk to us about the making of their second album and the eclectic musical community of the valleys. New kid on the block, Isolde, introduces her debut EP, a dreamy collage of found sounds and surreal stories. This is a man’s world: Or is it? Despite the huge imbalance between the genders there are many awesome women making the music industry great behind the scenes. Ahead of the release of his second album, we catch the Mercury Prize nominated electronic musician play an intimate venue in East London on Wednesday 4th March 2015. Brooklyn based musician Jared Samuel introduces his band Invisible Familiars and talks of William Blake, coconuts and their delicious debut LP Disturbing Wildlife. The new song by Brighton based Fable is inspired by transcendental meditation. The psychedelic Isle of Wight five piece introduce us to their inspiration and work practice.